President of the Gellert Global Group joined Atalanta a year after graduation from Cornell in 1989 and currently serves as Treasurer of Atalanta Corporation and Senior Vice President of Camerican International, where he developed the Company's successful juice division. 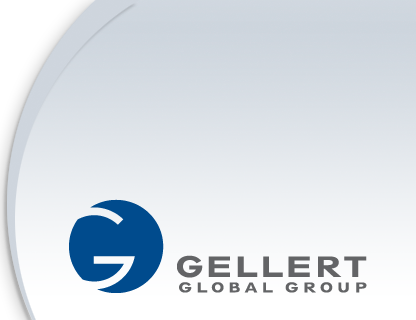 He has had a strong influence on the development of the manufacturing sector for various member companies of the Gellert Group. Andy serves in several other supervisory capacities in the Gellert Global Group of Companies and is a second generation member of the Young Presidents' Organization. He also serves as Chairman of the Association of Food Industries (AFI). AFI is part of a coalition of food importing associations that pursues the mutual trade interests of overseas suppliers and U.S. importers before the FDA and within the food legislation arena.